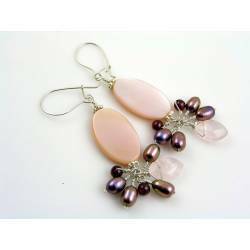 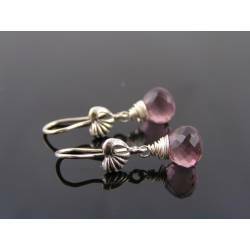 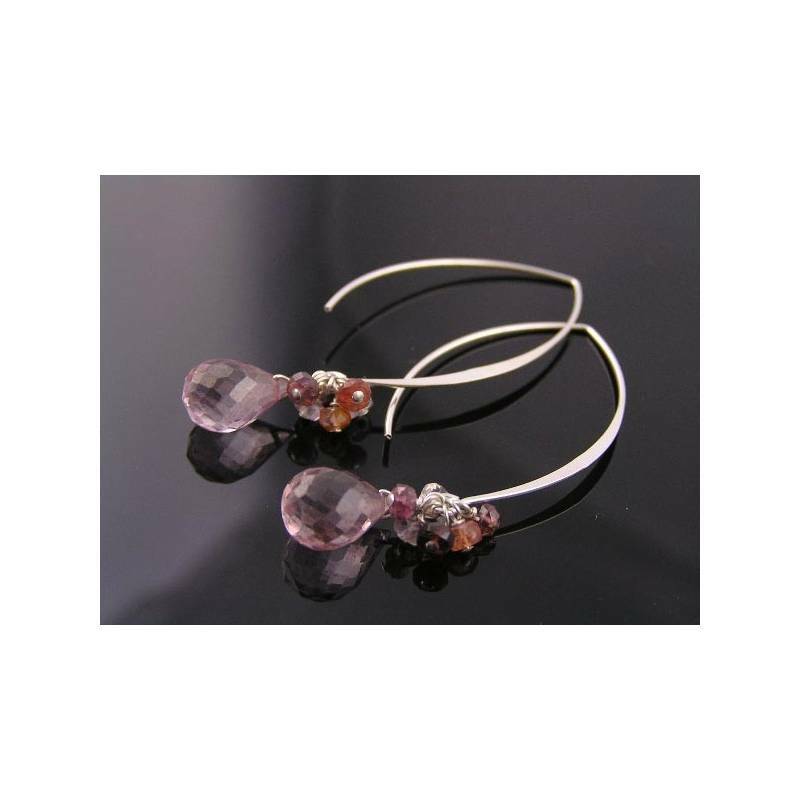 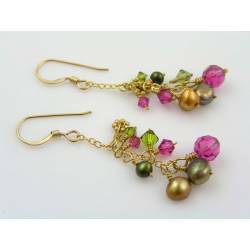 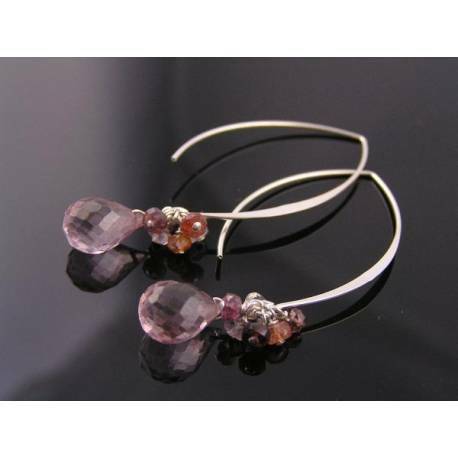 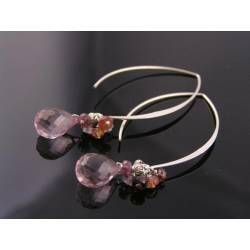 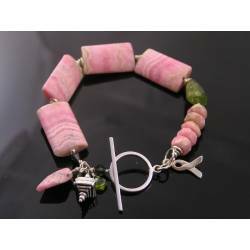 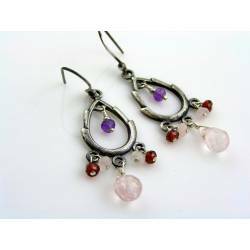 Solid sterling silver earrings with beautiful pink gemstones. 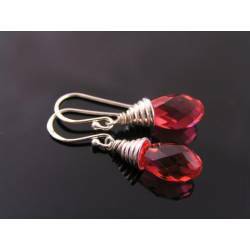 These solid sterling silver ear wires are definitely large! 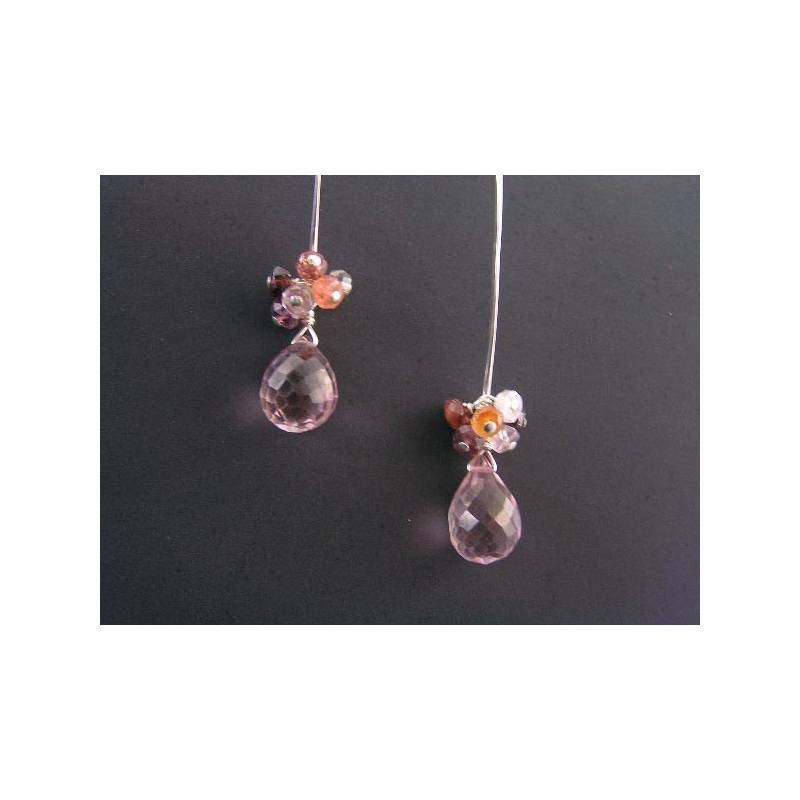 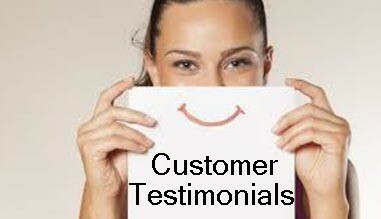 They measure 28mm in length. 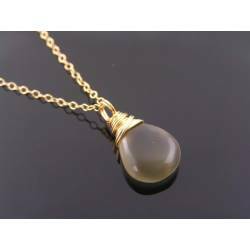 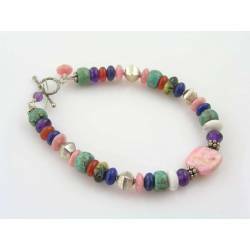 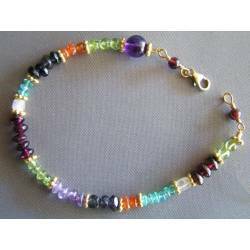 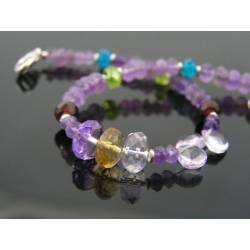 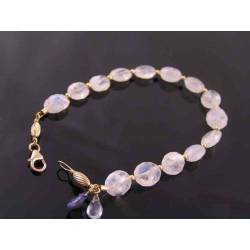 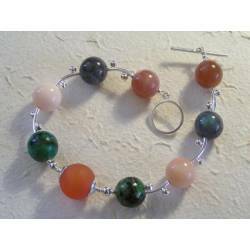 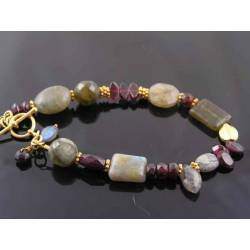 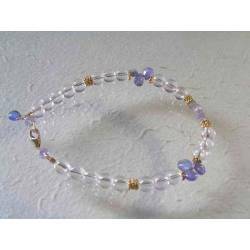 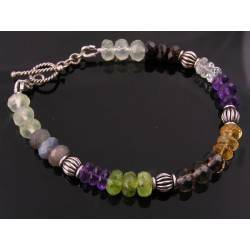 I have added a bunch of beautiful, softly coloured high quality gemstones. 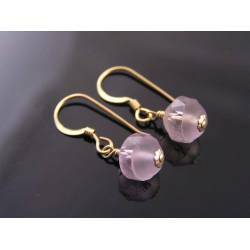 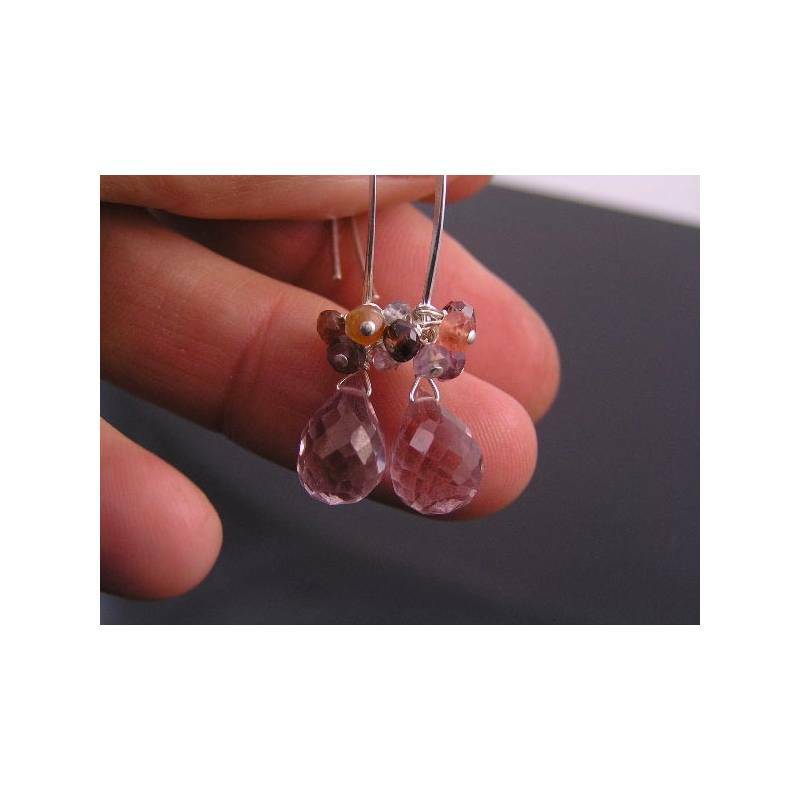 The large, 3D micro faceted drop is a mystic pink quartz gemstone, measuring a large 12 x 9 mm. 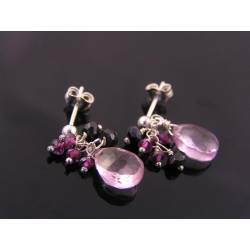 The smaller, sparkling rondelles are genuine spinel - not a gemstone you see too often. 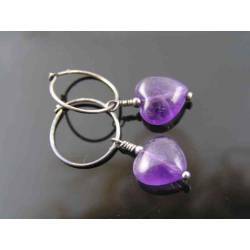 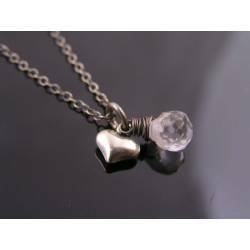 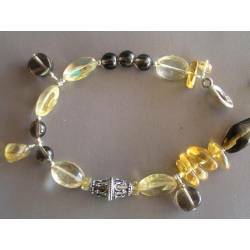 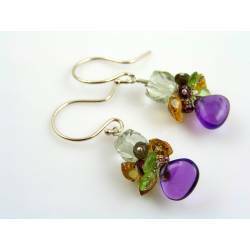 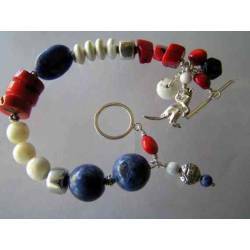 All metal is solid sterling silver and total length is 5cm.